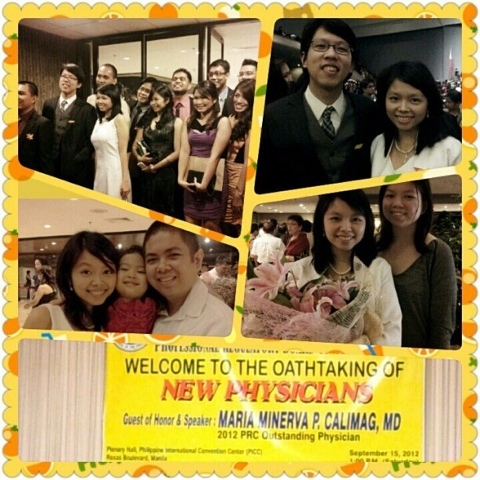 Took the Hippocratic Oath today. 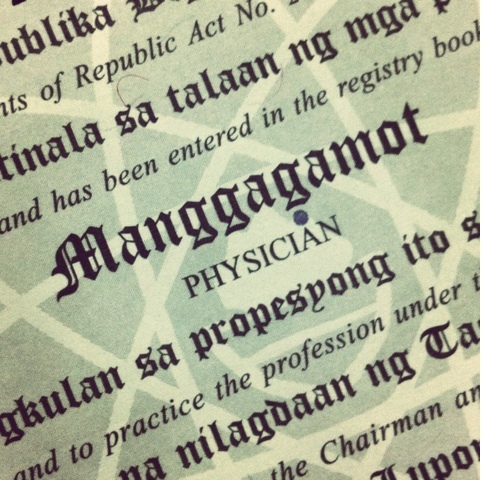 I like how our certificate means "healer" instead of just "doctor." Never stop pushing yourself. Some say 8 hours of sleep is enough. Why stop there? Why not 9? Why not 10? Strive for greatness. Eula. Chicago, USA. Manila, Philippines. Beauty, skin care, movies, books, and music. Majority of the products you see here are purchased by me. Products that are provided by companies for consideration will contain a footnote indicating that fact, as will affiliate links. Rest assured that all reviews are written with my honest opinion. www.eulasleeps.com is licensed under a Creative Commons Attribution-NonCommercial-NoDerivatives 4.0 International License.